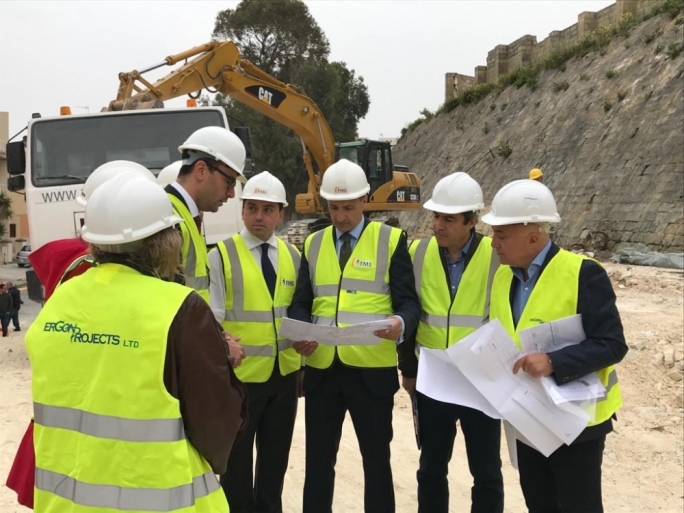 The first part of a €700 million nationwide project, which will see several roads over Malta being resurfaced, started this week. A total of €100 million each year over seven years will be spent on the project, which is being split into various stages each covering different sets of roads. 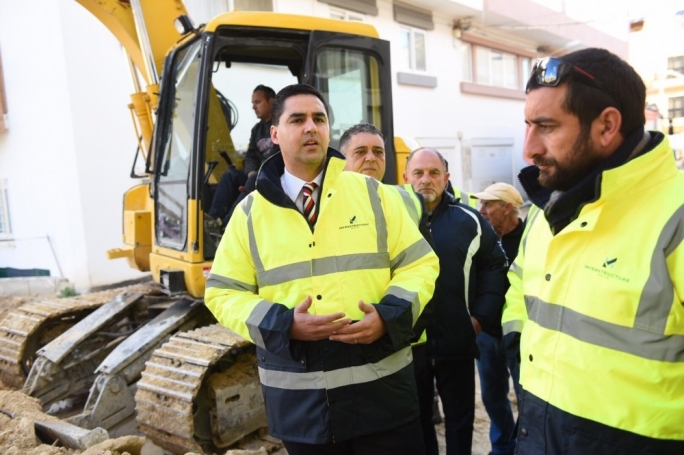 At a press conference in Triq l-Gharnuq, Fgura – one of the roads currently being surfaced for the first time – transport minister Ian Borg said the work started this week will involve 31 streets and require a €53.5 million investment. These are part of the 120 roads on which work will be carried out in 2019. 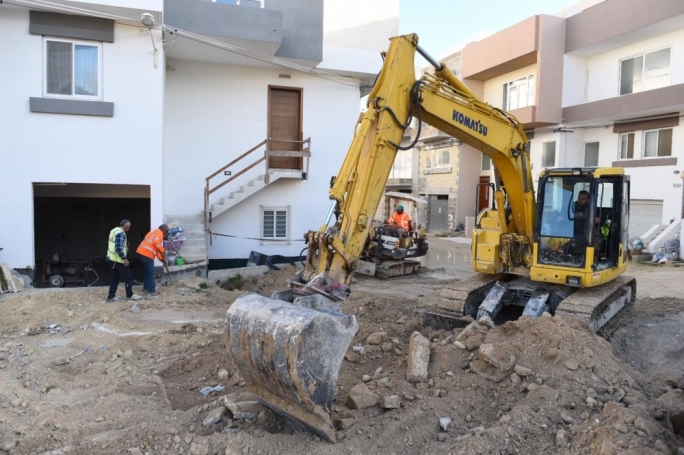 Later in the year, Infrastructure Malta will be issuing another call for road works, reaching the €100 million allocation for the period. 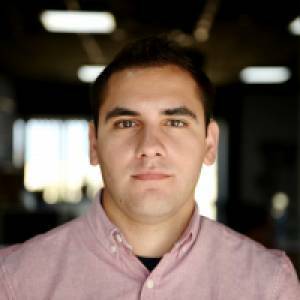 “This is a government commitment towards a high-quality infrastructure, since this is an aspect which touches people directly on a daily basis, and its quality affects the life of residents,” Borg said. Work on the 31 roads will involve the installation of 32km of water distribution pipelines, electricity cables and communication ducts. The extensive project will be undertaken by three consortia chosen by Infrastructure Malta following a call for tenders. Borg said he wanted to cause the least inconvenience to residents. 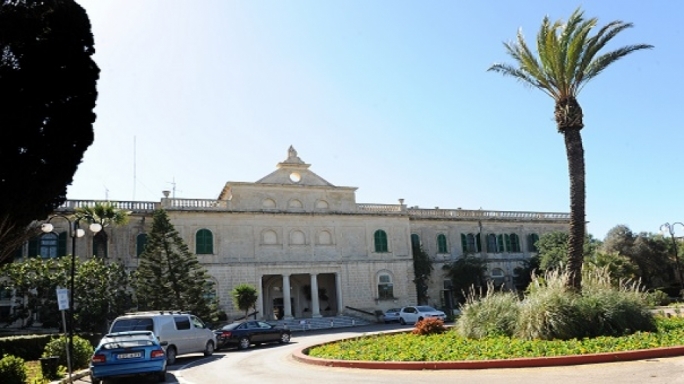 Discussions are also ongoing with the Gozo Ministry for works on Gozitan roads.